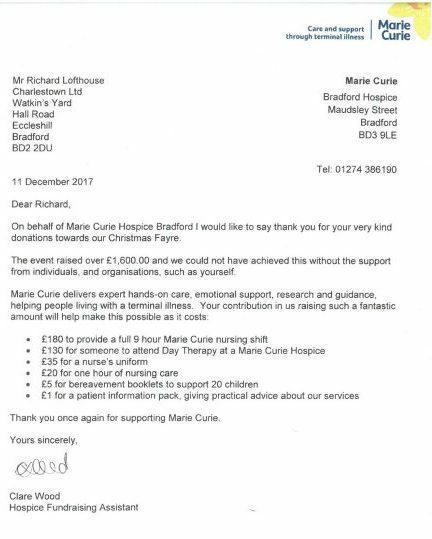 As part of our ongoing relationship with Marie Curie we were happy to provide a donation towards the volunteers Christmas Party. This donation paid for decorations, raffle prizes and other items to ensure a great time was had by all. Charlestown will be sponsoring the West Bowling under 10’s ARLFC this season. At Charlestown we want to help young children reach their potential and encourage the members of the team to continue to grow and progress through the sport. We feel that it is important to encourage young children to get into sport and find something that they can really enjoy. We’re really looking forwards to following their progress throughout the year and as a young team they can really learn and develop a lot. Plus, with their brand new Charlestown kit on, they’ll look great on the pitch. 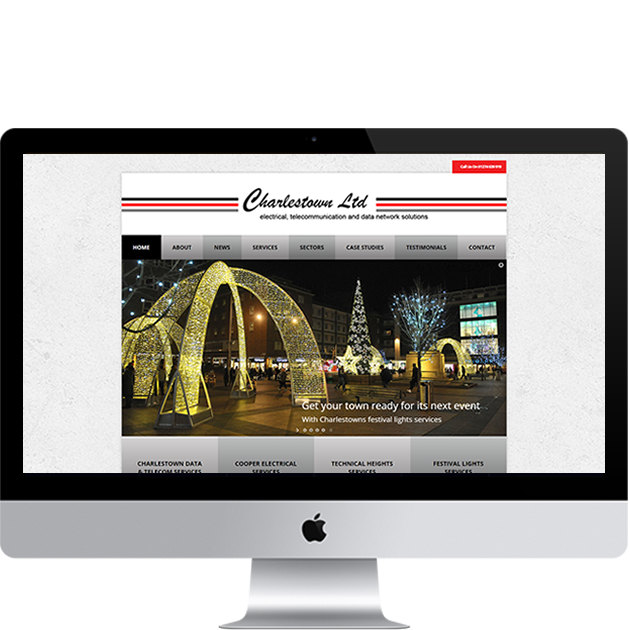 With Rugby at the heart of many of the team at Charlestown, a sponsorship was an obvious idea. 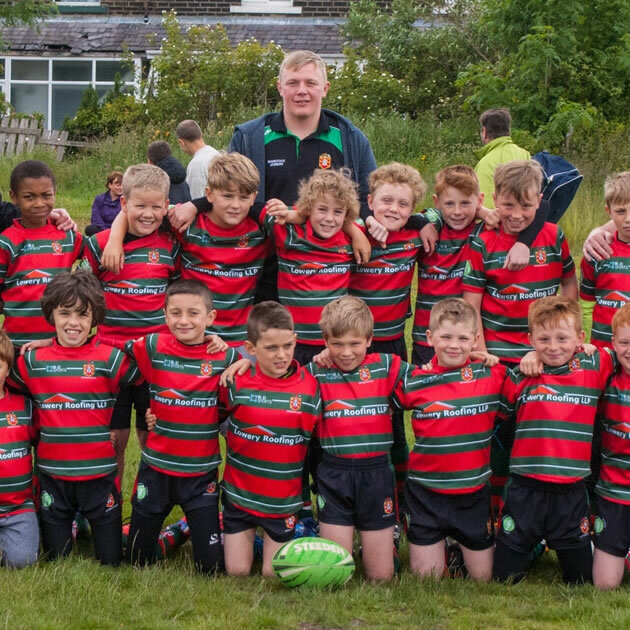 We hope all of the West Bowling ARLFC under 10’s keep up the hard work and can’t wait to see where they reach in the future!